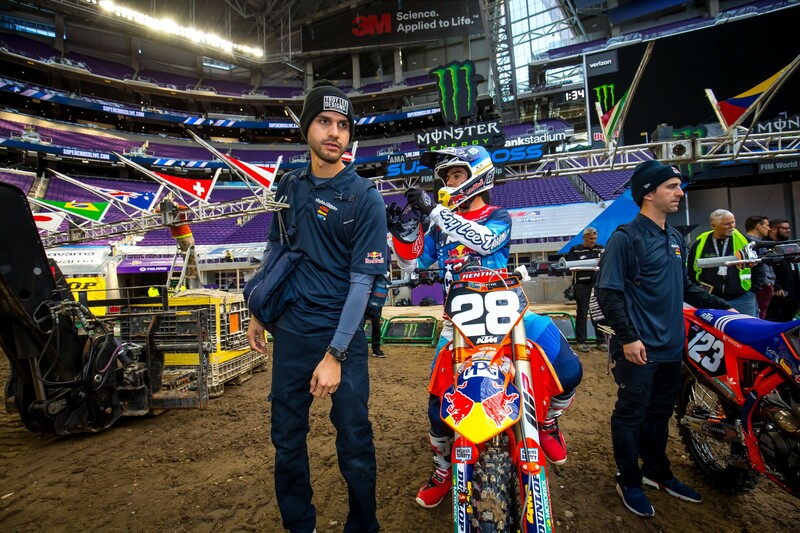 Jordon Smith took second last week at the 250SX East Region opener in Minneapolis. No surprise there, Smith is a top-shelf contender who's won races and fought for titles in the past. What was unexpected was the flat tire Smith sustained on the parade lap just moments before the gate was scheduled to drop.